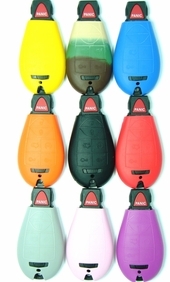 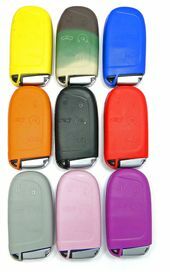 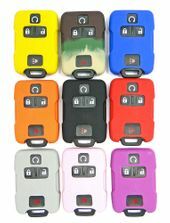 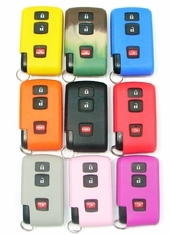 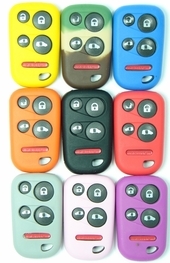 Shop stylish and colorful remote covers at CarAndTruckRemotes.com. 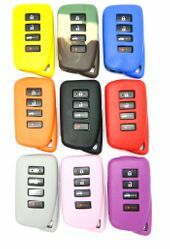 Prices starting at only $9.95. 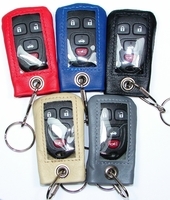 Protect your expensive car remote with one of our covers! 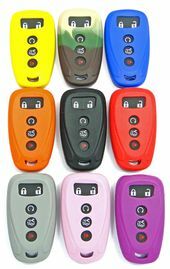 Personalize your keyless entry remote - wife gets the red cover you get blue. 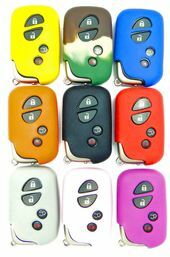 No more - who took my keys questions. 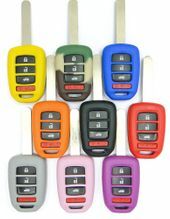 Keyless entry remotes are very expensive to replace. 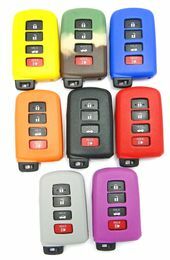 Protect your car remote against damage. 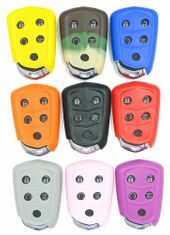 Key fobs are expensive to replace, get a cheap remote protector to reduce the possibility of damaging your keyless entry remotes.